Geist! 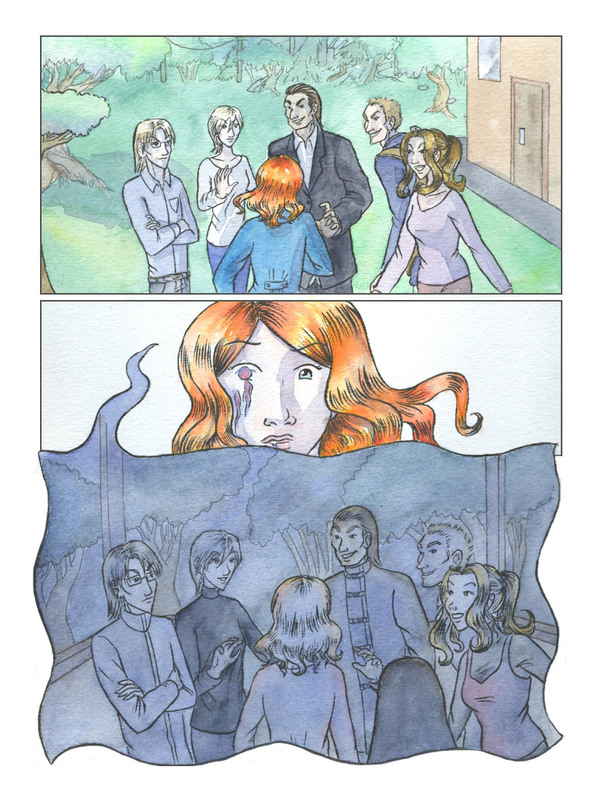 Page 60 – Geist! Hey, sixty pages! That’s something! Let’s celebrate with another flashback, shall we? Two differences that I see. Firstly, they are wearing different clothes. Secondly, the flashback is at night and she has a friend with her. Those geistlords really are no different from bullies, down to only being able to stand up to someone when they outnumber them 5 to 2. So, are we going to see how the accident happened now?